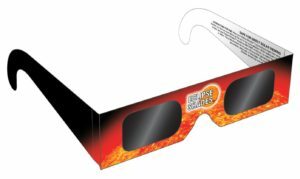 Do you want to view the Eclipse with us and do Outreach? Join us at ASU Tempe Campus from 8 to 11 AM to participate. We have eclipse-lenses available!